There are only a few episode lefts until the end of the foruth season of Grimm. 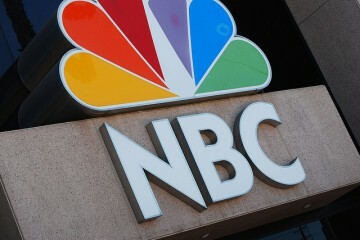 It has finally building up some action for its final episode which will air on the 15h of May. So Fans are eager to find out what will happen next. More and more questions still need answering. What will be of Adalind? Will Diana be returning? Will Nick and Juliette get back together or not? According to TVGuide, In the next episode of Grimm, which will air this Friday, the team, Nick, Hank, Monroe and Wu will be investigating a serial killer with a significant body count on his hands. As some would call it, it is Jack the Ripper’s copycat. The team will face immense danger while conducting their investigation. The press has been inquiring Captain Renard if Portland is now where Jack the Ripper copycat murderer resides. According to TVLine, the storyline of Jack the Ripper will be covering multiple episodes up to this finale of this season. The synopsis states that during the investigation, Nick and Hank must respond to unexpected circumstances. This unexpected situation cannot be derived from the synopsis of the next episode. Fans will have to wait and see to find that out. Jack the Ripper is not the only interesting feature of the next episode entitled, “You Don’t Know Jack”. Juliette clinched to her Hexenbiest form when she had made the discovery that Adalind is carrying Nick’s child. Being filled up with much emotions, upset and all, she woged herself entirely into her monstrous structure. In the forthcoming episode, she sides with an unforeseen ally and she is keen to hurt any person who gets in her path. So everyone should dare not get in her way. Entertainingly, as a last-minute effort, Rosalee and Adalind will set aside all of their dissimilarities so as to be able to connive jointly to try and cure Juliette’s Hexenbiestiality. Sadly, spoilers of future episodes point out that Juliette will refuse all of Rosalee and Adalind’s assistance and carry on to stride towards her darker path. Afterwhich, it is hard to say, if she will ever be saved from herself. Trubel will be returning but not in a way fans will be anticipating. 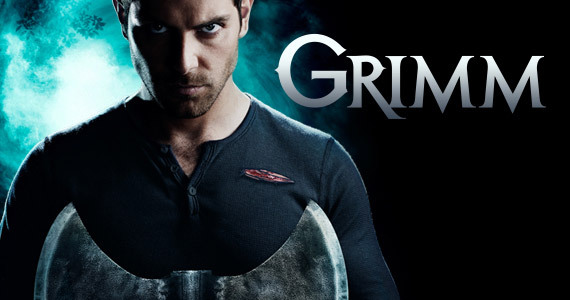 This was teased by creators James Kouf and David Greenwalt to TVGuide for forthcoming episodes of “Grimm”. Baby Diana will also make a return in an unanticipated form in the next few episodes. Fans are eager for this part. In season four’s finale, Nick makes a appalling discovery that sends him on a path of vengeance in opposition to the Royals. The Royals will take a visit Portland when Diana is has come back and Nick will seek retribution with the aid of his mom Kelly and Trubel. Monroe and the captain get shot and two characters will pass away. Sadly, Juliette will keep on to spiraling downward and there is little hope for her getting back together with Nick. 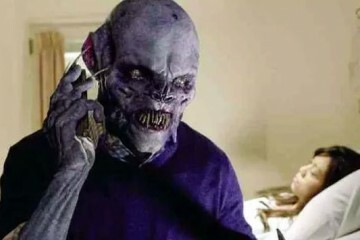 That and more on the next episode of Grimm.